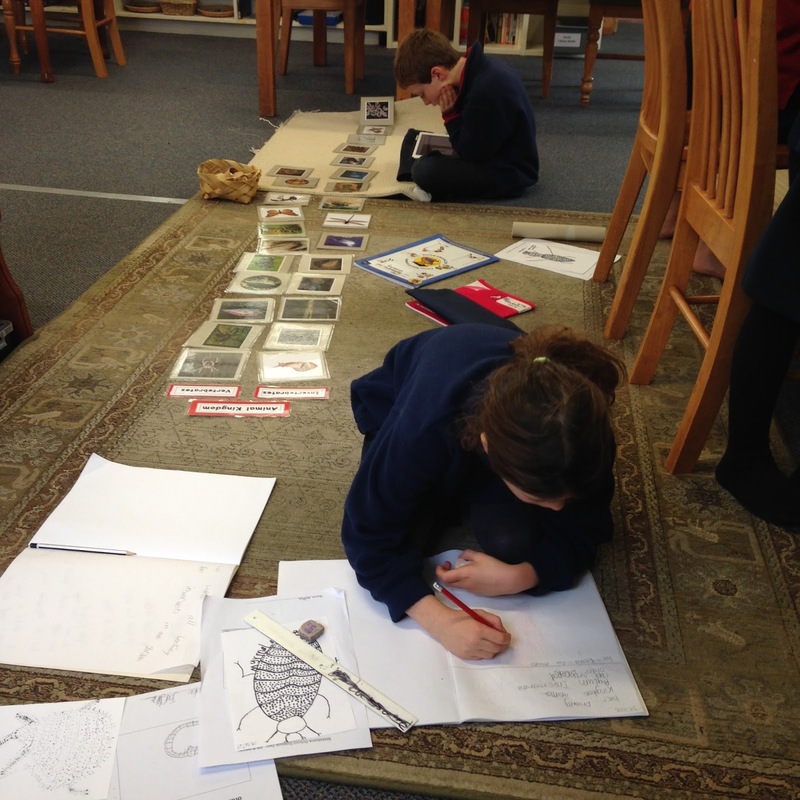 Recent scientific investigation of vertebrates lead Rm15 children out into the garden to see what they could find. This in turn lead to scientific observation drawings and further research into vertebrates and classification of the Animal Kingdom. So great to see the process of children concentrating and working so hard!